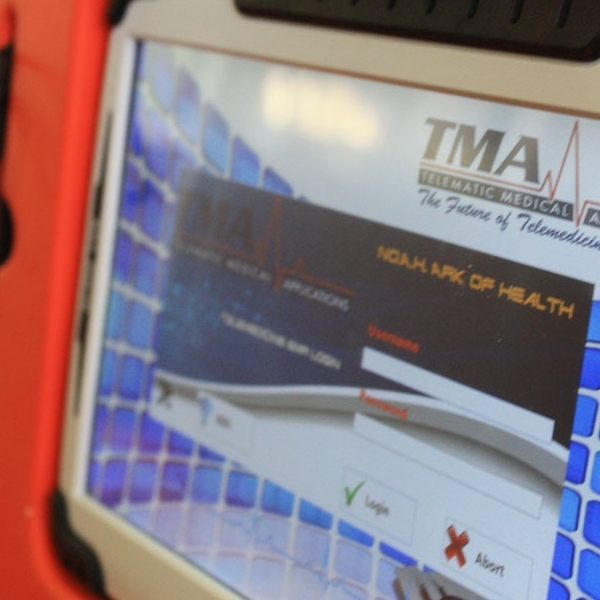 Tailor-made integrated telemedicine solutions for Seagoing Marine!! NoAH is designed to work even under the most demanding enviromments. Over the limit of 2kb/s speed, is always connected. With automated notifications, Doctor is always informed in case of emergency. that attest for the quality of our products and services. 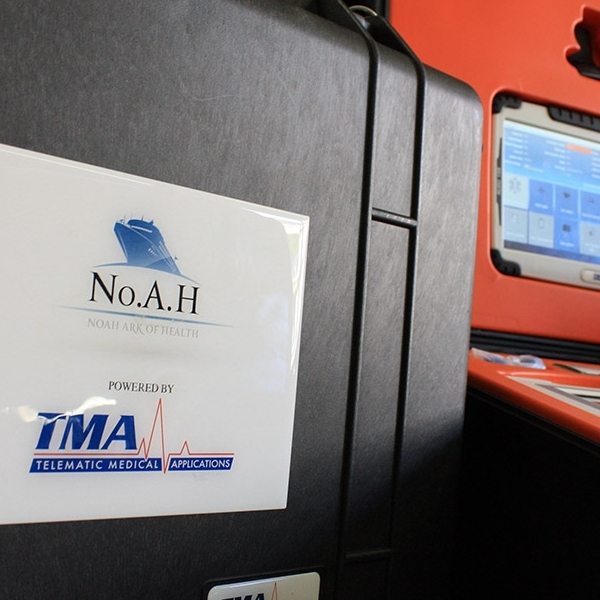 TMA’s Noah Ark of Health - No.A.H. 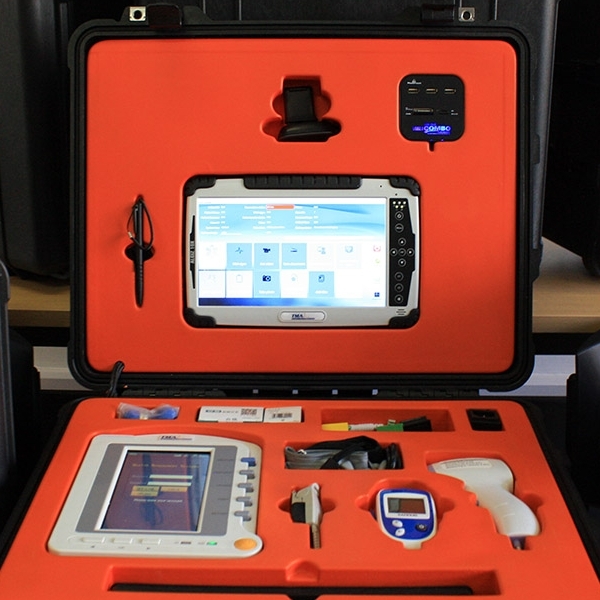 maritime telemedicine system, is a portable unit which consists of diagnostic medical devices, along with No.A.H. Client that are able to cover most of the patient’s examination process. 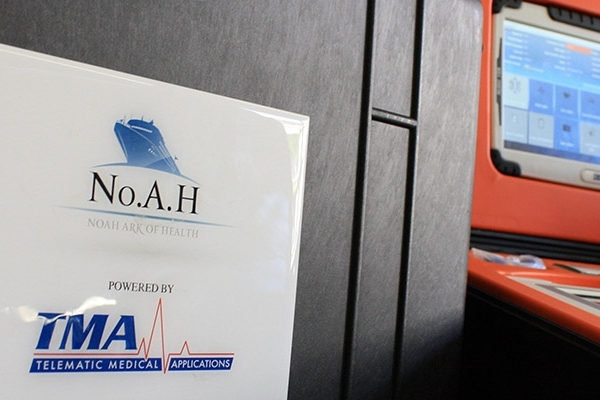 Diagnostic examinations, such as blood pressure, glucose meter, ECG, spirometry, even radiography, ultrasound, blood and urine tests etc., are taking place via No.A.H. 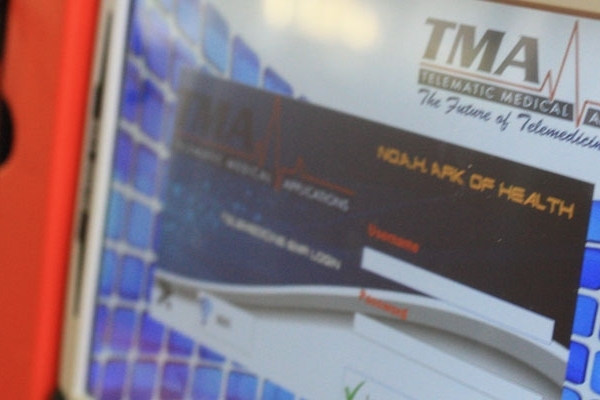 telemedicine system. Additionally, all medical data that are acquired form No.A.H.’s Client are stored at the cloud EMR of No.A.H.’s Telemedicine Platform. Seafarer’s Personal Medical Record constitutes a necessity for everyone, in all technologically advanced countries. A huge installation in over 34 vessels which includes cargo ships, gas vessels and an oil rig. 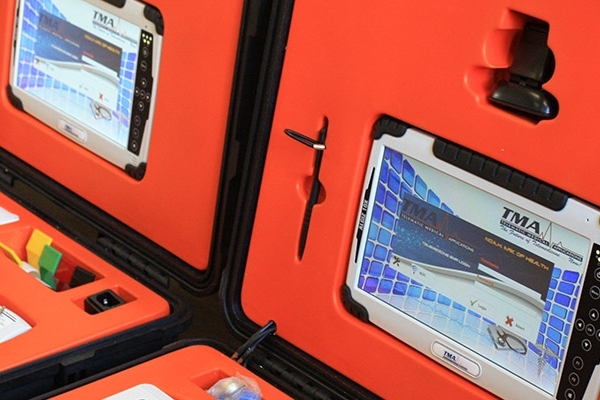 NoAH Telemedicine case was installed in 5 vessels of the Submarine unit of the Hellenic Coast Guard. 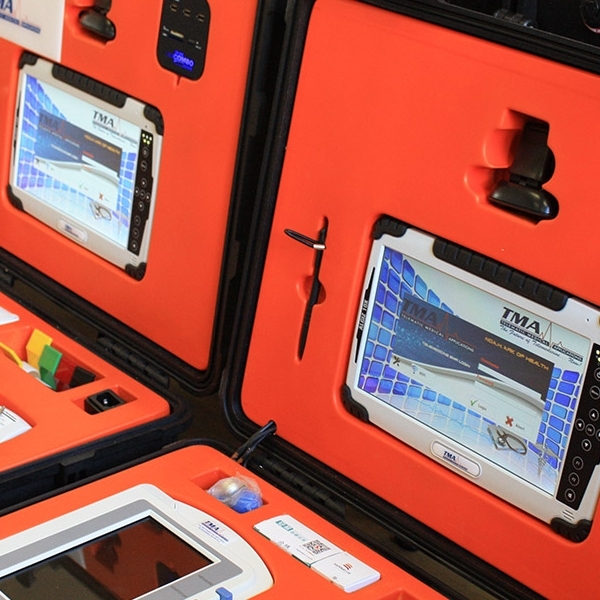 Emergency situations can now be controlled assisted by the Hygeia Group of Doctors. TMA’s No.A.H. Ark of Health - No.A.H. 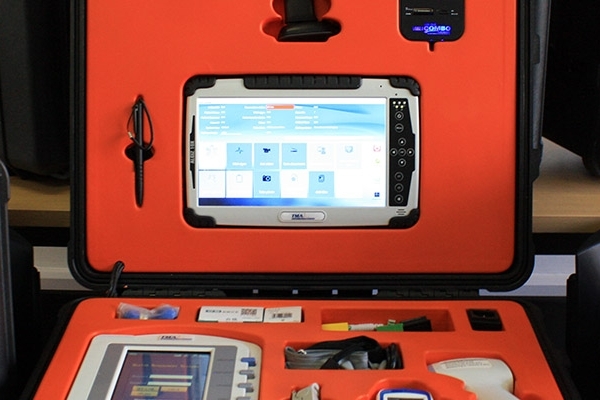 Telemedicine Case, is a portable, self-contained Telemedicine system that can be configured with the highest quality medical devices and technology required for accurate patient assessment in mobile or remote applications. ©2018 Telematic Medical Applications. All Rights Reserved.